‍For the average worker, sitting is commonplace. Most office workers sit for hours each day. Did you know that sitting poses a variety of health risks? Long periods of sitting can lead to obesity and increased blood pressure, as well as abnormal cholesterol levels. If your employees sit most of the day, now is the time to introduce ergonomic desks into your offices. These desks allow employees to sit and stand. Standing for periods throughout the day can minimize the risks that accompany sitting too much. Want to ensure you're making the right decision for your workforce? Keep reading for 5 science backed studies that show the benefits of ergonomics. One of the health risks of too much sitting is back and neck pain. Many desk workers sit at their desk with improper posture. In turn, this can cause pain, especially in the back and neck. To minimize this risk, the CDC found that sit/stand desks can reduce back and neck pain. By reducing sitting time by 66 minutes a day, 54% of participants experienced reduced back and neck pain. Most employees eat at their desks. Eating while sitting can cause a larger increase in blood sugar levels. One of the benefits of ergonomic desks is that they can minimize blood sugar spikes. A small study found that standing for three hours after lunch reduced blood sugar spikes by 43%. Prolonged periods of sitting can be harmful to the heart. This means that office workers, crane operators, and other chair-based jobs are risky. A study found that bus drivers who stood 50% of the time cut their risk of heart-disease in half. By providing sit-stand desks, workers can sit and stand as they please. This will keep your workforce healthier inside and out. Unhappy workers can take a toll. Employees who have low energy are less likely to be productive. Too much sedentary time has been linked to heightened risks of anxiety and depression. A 7-week study found that employees with standing desks were less stressed and fatigued. The same participants also reported that they have more energy and vigor throughout the work day. 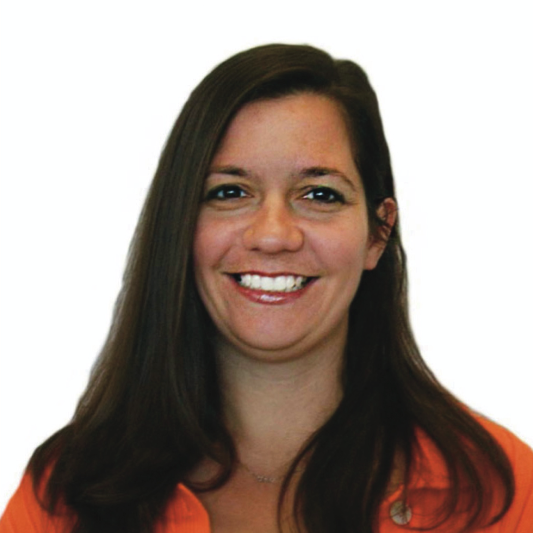 The success of your business relies on productive employees. Too much sitting can make employees tired and unmotivated. Are you concerned that ergonomic desks may negatively impact time spent on tasks? While there is an adjustment period, studies have found that there is no real impact. One of the benefits of ergonomic desks is that they boost productivity. Despite the change in working position, employees report that standing desks boost productivity. This is because these desks improve mood and energy levels. 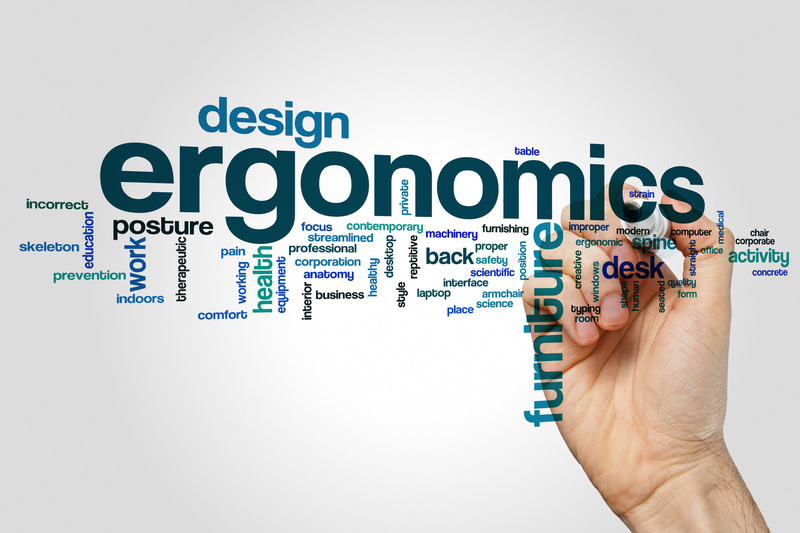 There are numerous benefits for providing ergonomic desks for your employees. Healthier employees are happier and more productive. Ready to introduce a healthier workplace? If so, now's the time to consult Work-Fit. Our company specializes in keeping your team healthy. We apply sports medicine techniques to prevent injuries and decrease health risks. Contact us today to get started towards a healthier workforce!